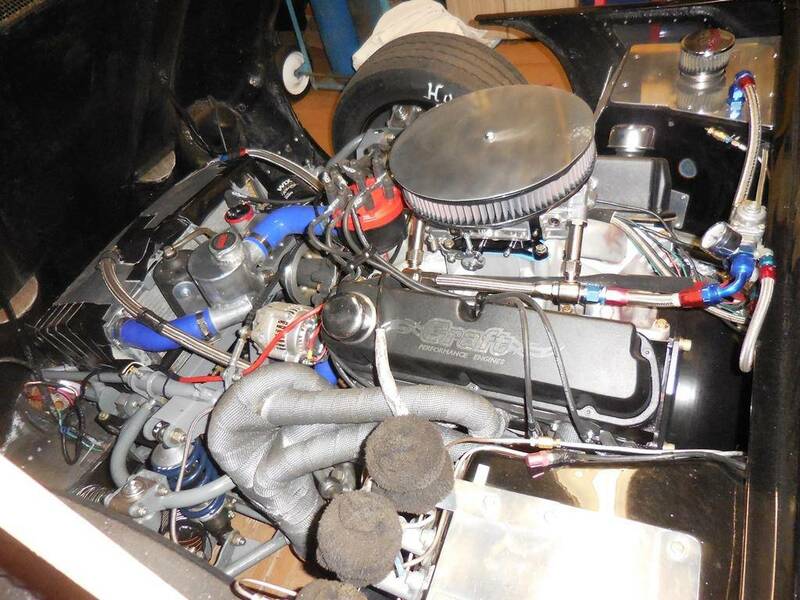 In 1969, the TVR Tuscan had an all round tube chassis, which was not strong enough to endure the challenges of racing. 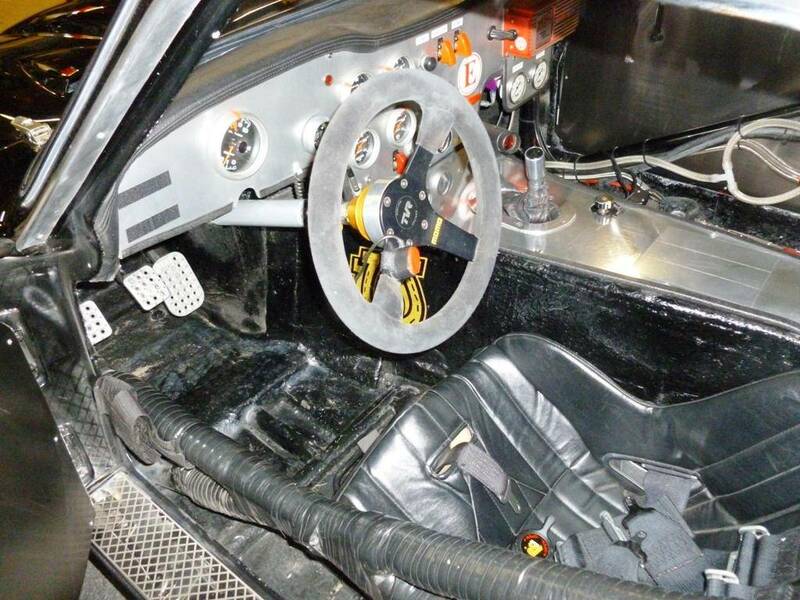 Zappa Racing decided to scrap the round tube chassis and utilize and M-chassis (later model TVR) chassis. This chassis was a square tube design with different suspension pick up points and a much stronger backbone. 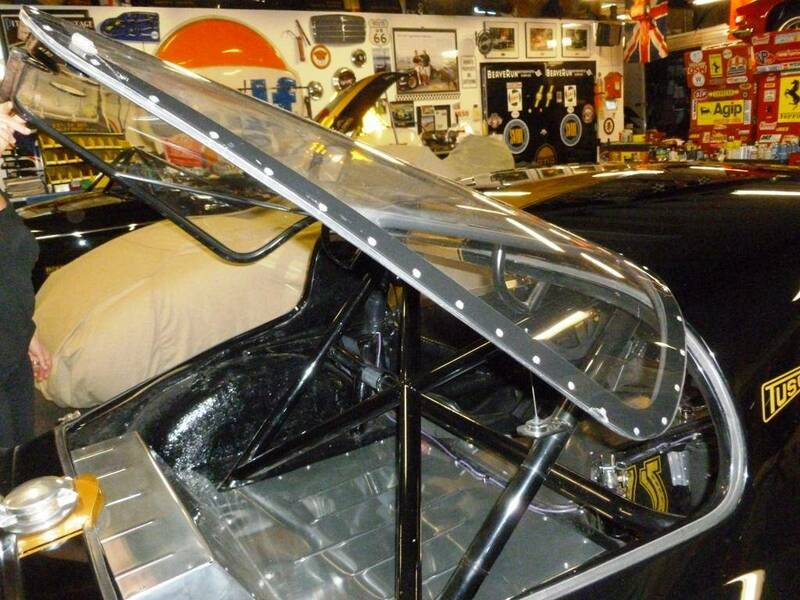 We started with this chassis and built the fastest TVR on the planet. 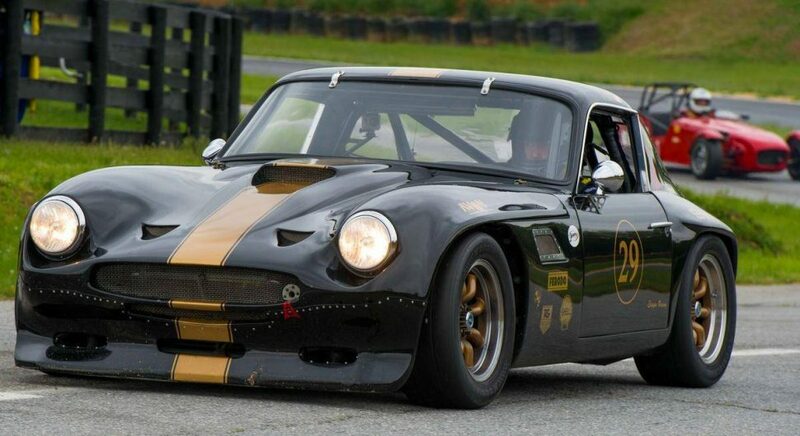 This is a Tuscan/Griffith clone built on an M chassis — this is a fully developed race car! A 302 HP V-8 dry-sump motor with Air Research heads and a Jericho gear box. Custom headers, differential cooler, and transmission cooler. From there, the heavy-duty drive shaft couples with a Corvette Posi traction differential. The half shafts are custom heavy-duty half shafts with machined M-21 U-joints (each one costs $278!). The uprights have been reinforced with ½” aluminum plate, and the rear vented discs are stopped by four piston calipers. The same type of aggressive engineering was applied to the front suspension. The uprights are reinforced and vented rotors and four piston calipers. Both front and rear sway bars are custom and fully adjustable. Spax adjustable gas racing shocks are in both the front and rear. A custom header system was fabricated and is easily removed for maintenance. The fuel cell that sits in the rear has square tube steel surrounding the entire cell for safety if a rear collision would occur. An 8-point cage houses the driver in a safe and secure environment. Autometer gauges keep the driver well informed. The brake bias knob is at the driver’s fingertips, along with brake bias gauges so no guesswork remains when you adjust the brakes. The rear window has been modified to open like a hatch for easy access to any internal item. The entire bonnet is easily lifted off the car for an open engine area — it literally takes 15 seconds off an on. This car was built for easy access to all components. 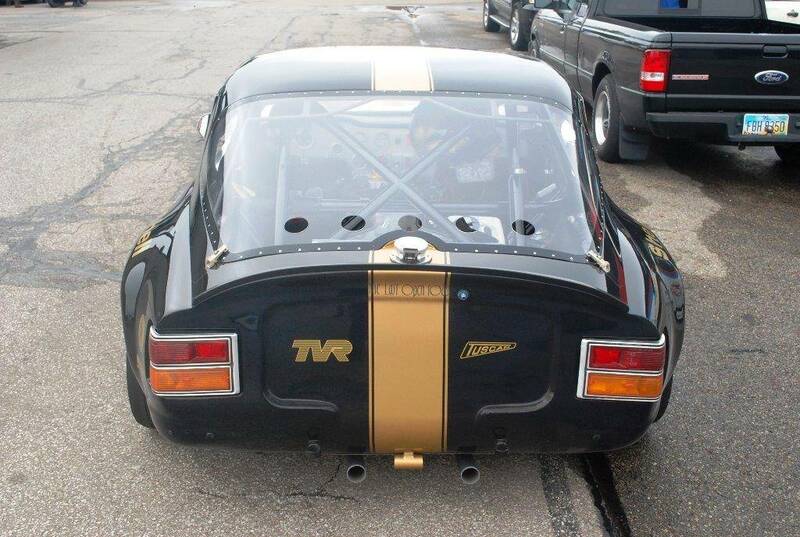 Titled in Pennsylvania as a 1973 TVR. This is a clone of a Tuscan. The car has custom fiberglass fenders, no ugly flares, custom bonnet, and is all perfectly painted! See more TVRs for sale on Hemmings.com.